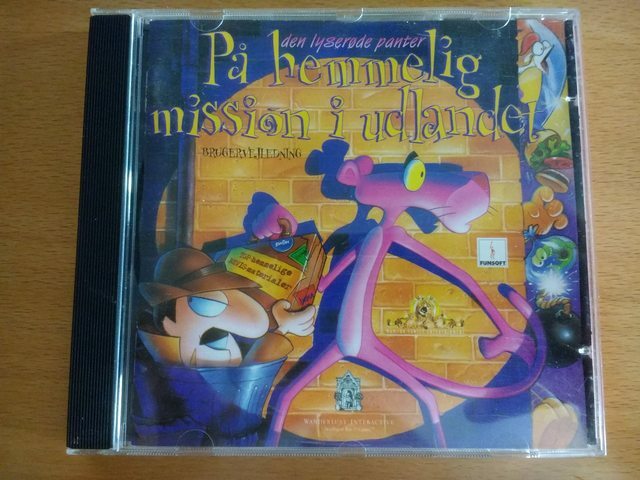 Tried testing if the Danish localised version of Pink Panther: Passport to Peril worked yet. 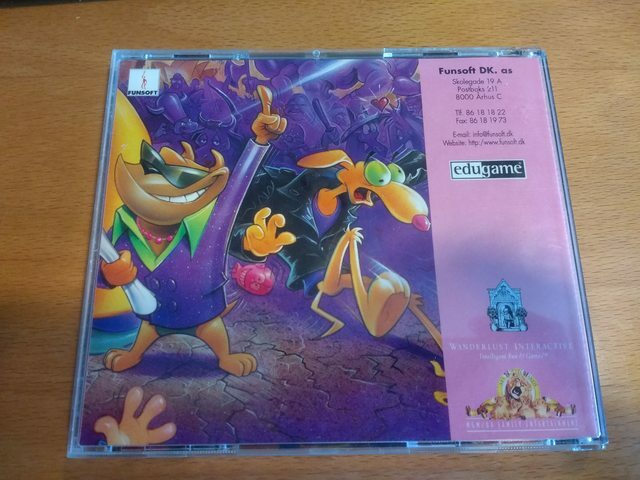 The game was called "Den lyderøde panter: På hemmelig mission i udlandet" and localised to Danish by Funsoft Danmark. I know that the sequel was also localised although I sadly do not own a copy myself. @whiterandrek: Not quite sure what you mean. Do you mean that we need to add some kind of language support to common code, or do you mean that the PINK engine will need work to support this? Just that a large number of other localised versions are present in the detection tables so just asking if there is a specific blocker for Danish. If we want the correct language to be used in the detection entry, we will need to add Danish to the Language enum in common/language.h (and LanguageDescription in common/language.cpp), but that should be trivial. Like @digitall, I am curious to know if there is a more serious blocker that would require work on the engine itself. Since adding the symbols to Common::Language for Danish is pretty trivial, I have done this in commit d0480e2dadba65722cca9c84ff62366b2362fe71. @whiterandrek: I assume that a detection entry will be required in the PINK engine at least. Can you do that and then the user can provide feedback i.e. mark it ADGF_UNSTABLE if it is likely to require work / testing to support without bugs. I meant support in Common code. The game will work, but with menu and pda problems, because MacText doesn't support unicode. @whiterandrek: Thanks for sorting that. I assume this is pending as MacText needs Unicode support? Any idea if we have a Danish developer who could look at this? Problem with not Danish language. The problem with all versions except English. Better to create another ticket.